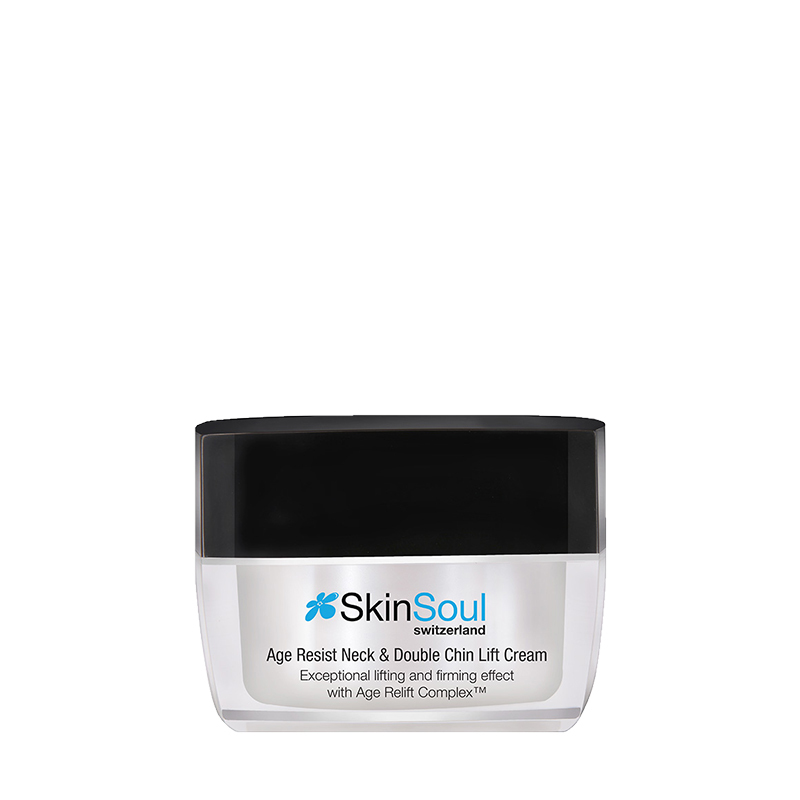 Flaunt a younger and firmer neck and chin with our Age Resist Neck & Double Chin Lift Cream. This age-defying cream provides a lifting effect and nourishes the delicate skin of the neck and chin, helping it regain its firmness for a more youthful appearance. Enriched with TeloYouth Complex™ and Kigelia Africana Fruit Extract, our age-defying cream nourishes the delicate skin around the neck and chin, helping it regain its elasticity and firmness. It also diminishes fine lines, wrinkles and sagginess, helping you restore a radiant and youthful appearance. This highly innovative active helps rejuvenate the skin, boost cell renewal and impede the skin’s biological ageing process. 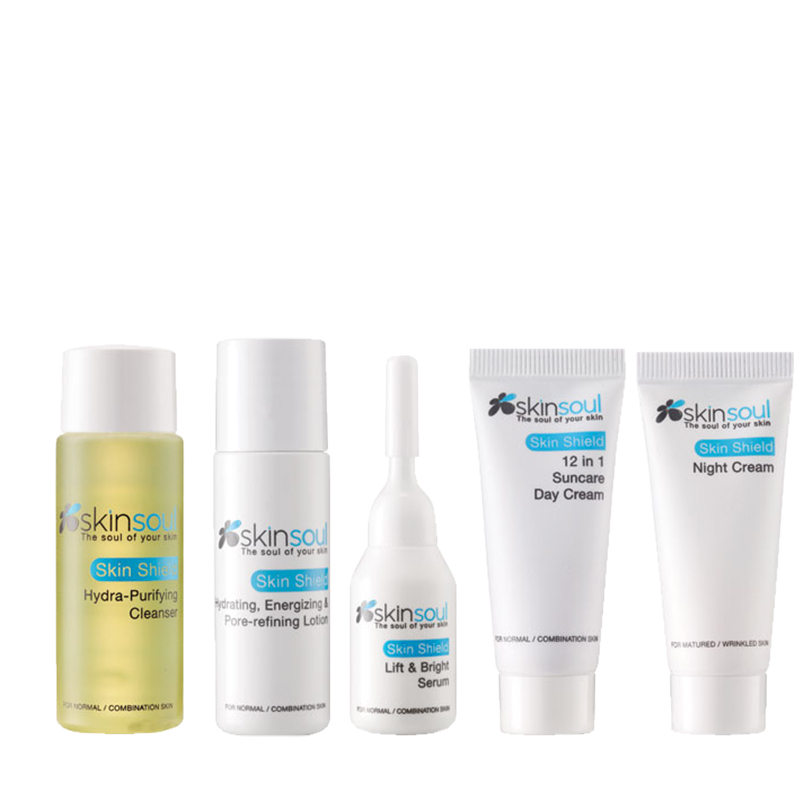 The skin’s overall firmness, elasticity and tone are enhanced. Targeting the length of telomeres to address DNA damage, it provides the mechanism to assist our skin in "resetting ageing clocks”. Traditionally used as a firming tool in Africa, Kigelia Africana Fruit is rich in peptides, holding, tightening and smoothening properties that provide preventive action against skin slackening. 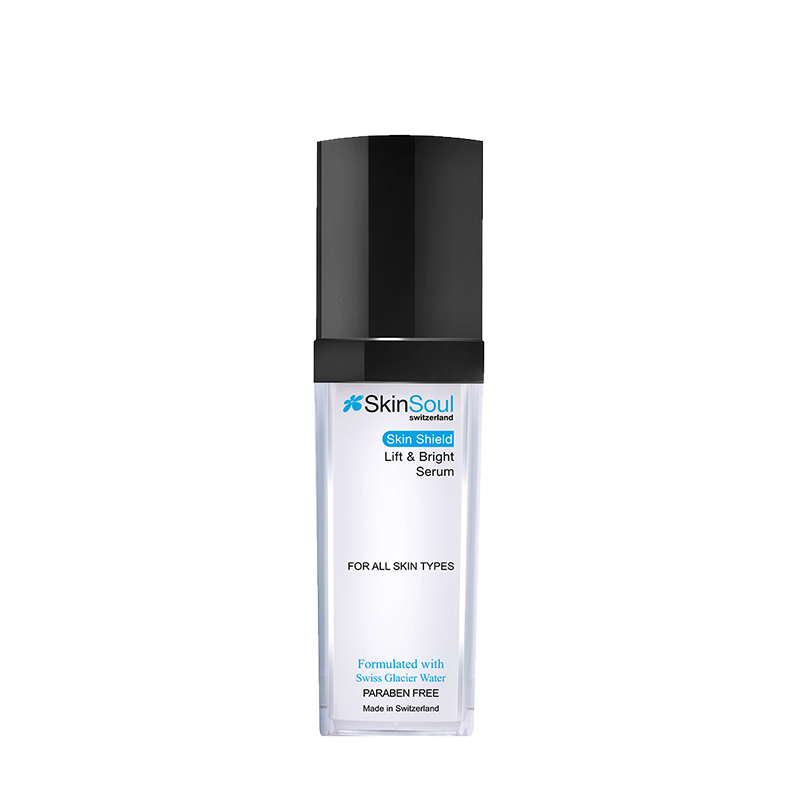 This extract encourages cellular reactivation and its natural tensing mechanism aids in effectively firming skin surface. Double chin diminishes as the skin regains firmness and lift. With its ability to attract and bind moisture to the skin, Sodium Hyaluronate is an intensely effective skin hydrator. Possessing high bio-compatibility, Sodium Hyaluronate fills up the spaces between the skin’s matrix to naturally lubricate and protect skin. The complexion appears healthier and more youthful, and holds better defences against environmental aggressors. Rich in fatty acids, Shea Butter possesses natural moisturising, softening and restructuring properties to keep the skin healthy and supple. Also helps accelerate cell regeneration to prevent signs of ageing like premature wrinkles and facial lines. A form of vitamin E, it boosts the skin’s defence system against damaging free radicals and external aggressors. It replenishes moisture levels in our skin and prevents transepidermal water loss. Also strengthens the skin’s barrier function, resulting in increased suppleness and radiance. A potent antioxidant and helps in conditioning the skin in various ways. It facilitates effective cell communication process to increase the rate of cell turnover, thereby producing new and healthy cells to replace damaged ones. It stimulates collagen production, slows the breakdown of collagen and elastin due to ageing and aids in lightening skin tone. The oil from pressed sunflower seeds contains a high amount of vitamin E which acts as an antioxidant that is useful in preventing the damaging effects of UV radiation from the sun. Sunflower seed oil also contains a high amount of vitamin A, C and D to give extra protective qualities to the skin. STEP 1. Apply a generous layer of cream to the neck and chin area. STEP 2. Massage thoroughly into skin until fully absorbed every morning and evening. Apply every morning and evening on neck and chin area.